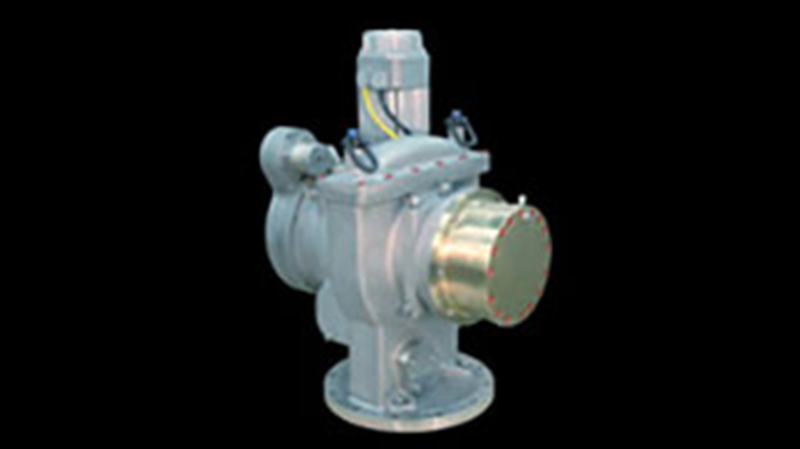 Drive mechanisms are typically used to drop devices into the reactor and retract them from the core. These mechanisms include shut-off rods, or other types of reactivity control devices such as control rods, adjuster absorber rods and cobalt adjuster rods. These devices consist of a radiation prepared servo drive motor, an electromagnetic clutch, a sheave winding system and a damper mechanism. During regular operation of the reactor, the electro-magnetic clutch is engaged, holding the reactivity mechanisms in position either fully or partially retracted. When activated or during a power loss to the nuclear generating station, the electromagnetic clutch disengages and the reactivity rods are fired into the reactor for a complete shut-down. The damper mechanism allows the rods to decelerate as they reach their final resting position in the reactor. Associated with drive mechanisms, we also produce sensors used in defining the position of the various control or shut-off rods when fully retracted. These are known as rod-ready indicators.